Here's a few pictures of the surrounding neighborhood. 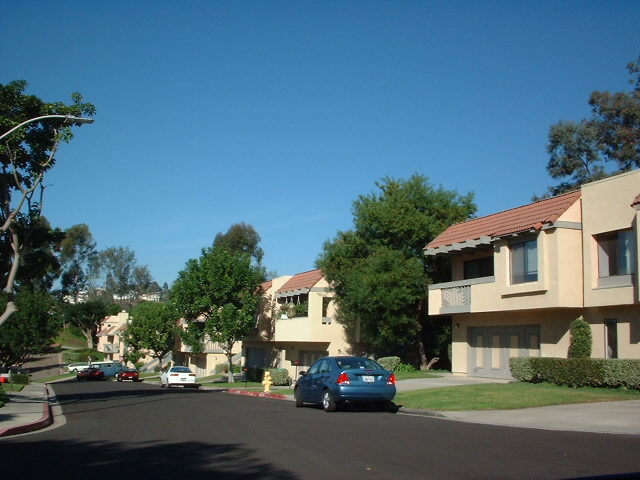 Montezuma Townhomes is operated and managed by a Home Owners Association that truly cares about the appearance of the complex and works diligently to preserve the aesthetic beauty of the gardens that surround each of the 63 units. The Association's commitment to landscaping means the "grass is always green" throughout the year. When you first drive through our quiet canyon setting you will know immediately why this complex is an "Oasis in the College Area". Large deciduous trees will show their colors during the Fall and other trees, bushes and ground cover flower throughout the year. The Owners Association is committed to maintaining the complex to ensure an attractive environment. Association rules and regulations are designed to protect all residents and tenants and guarantee that you will live in a high quality and safe neighborhood free of noise, trash and other unpleasant elements that can plaque an unregulated community. Here's a view from the side street entrance to the unit. This view is looking down the straight down the side street towards the tennis court. This picture is taken from the end of Reservoir Lane. Picture of unit as seen from across the street of Reservoir Drive. Note the large plants between both buildings. This provides for a natural privacy screen between neighbors. Large deciduous trees line Reservoir Drive as seen from iving Room balcony during the Summer. Click Here for same view taken during the Fall. Summer time view of Reservoir Drive as seen from the Living Room balcony. 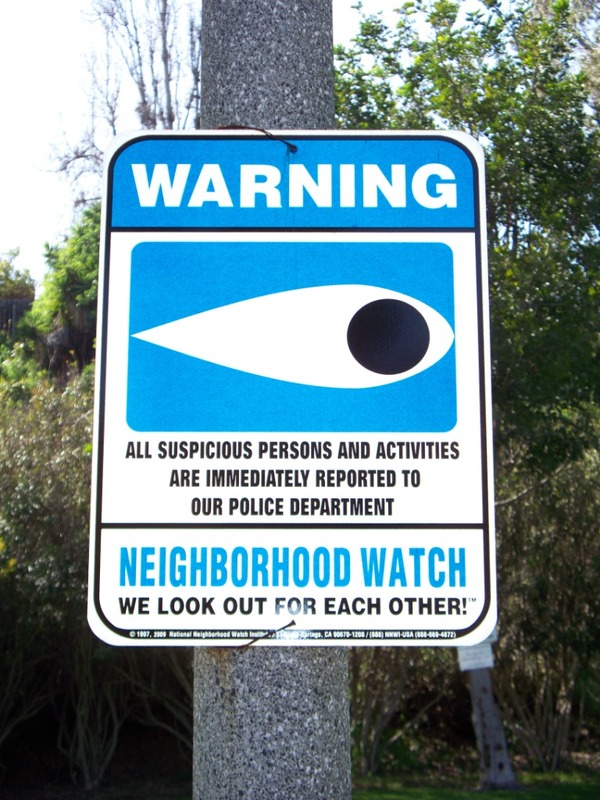 Live in the safety of an alert community with regular security patrols.